YOU ARE INVITED as OUR GUEST for BREAKFAST. we're able to get things done in the community. 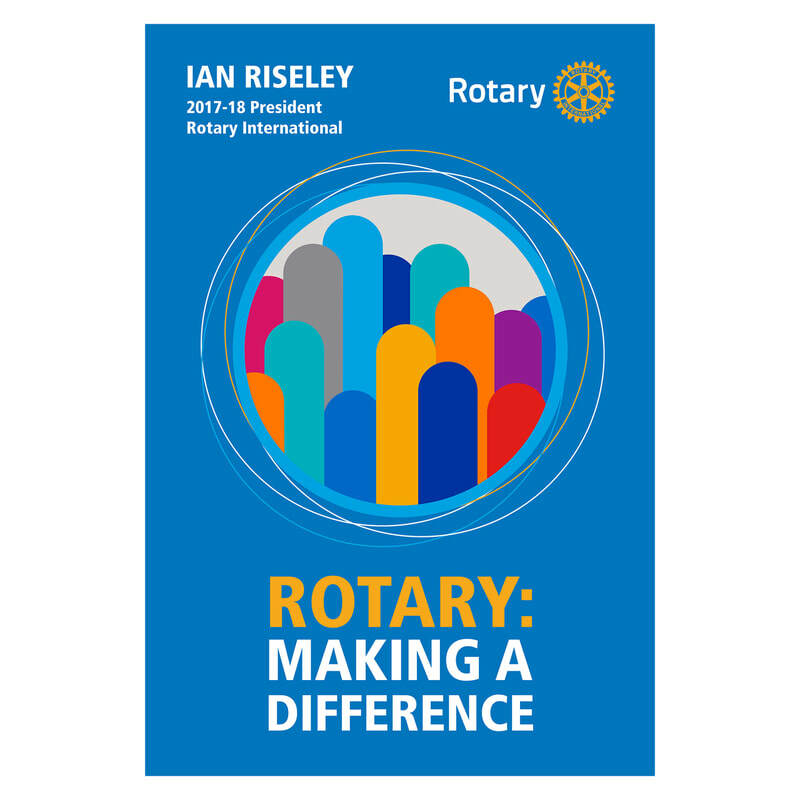 The Rotary Club of San Juan Bautista, founded in 1996, is dedicated to serving throughout our community and around the world. The Rotary Club of San Juan Bautista unites with other clubs to support the most pressing challenges. "We focus our efforts in six areas: promoting peace, preventing diseases, providing access to clean water and sanitation, enhancing maternal and child health, improving basic education and literacy, and helping communities develop." (rotary.org) Ending polio is the largest international challenge. Rotary has been actively fighting this awful disease since 1979 and now has helped to eradicate polio in all but three countries worldwide. The Rotary Club of San Juan Bautista serves! It is a Club, when presented with a challenge, finds solutions! The Rotary Club of San Juan Bautista is a non-profit organization.